Compatible with Gyre Interface Modules, VarioS Controllers, and more. 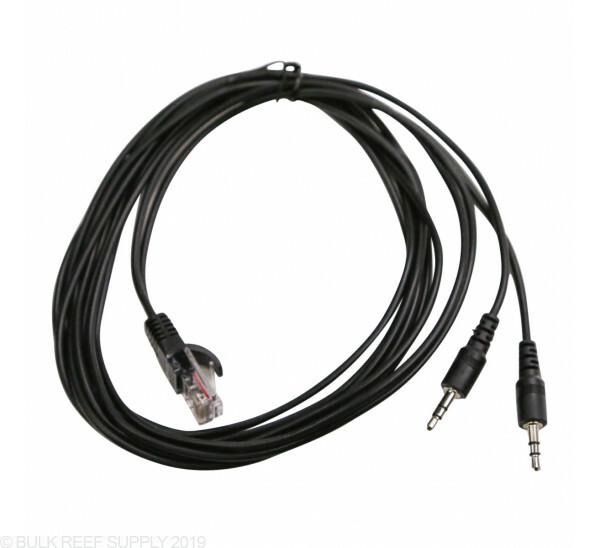 The 6.5 foot Y Module cable lets you connect two VarioS pump controllers or Gyre Interface Modules directly to a 0-10v controller like the Neptune Apex Controller. 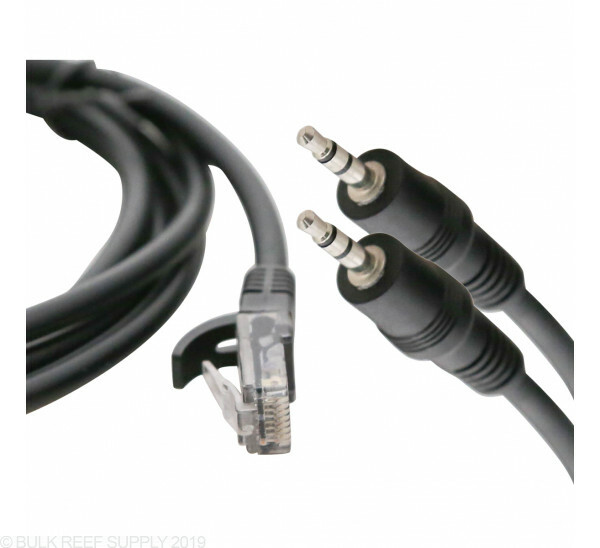 Connect your VarioS or Gyre pumps directly to any controller with a 0-10v port that uses a standard ethernet jack to connect. The Y Modules Cable lets you control up to 2 separate pumps while only occupying a single, 2-channel variable speed port. If this cable is connected to a varios pump/skimmer and the apex, do you need to designate an EB8 outlet for it, or will the cable shut the pump off and on for feed mode settings, etc. with it plugged into a normal outlet? 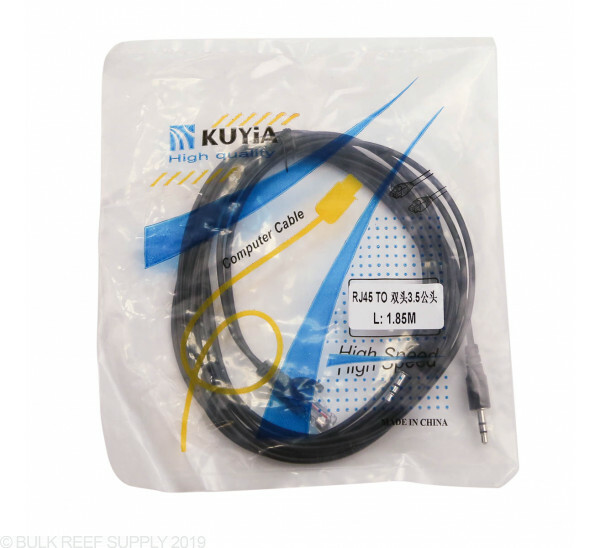 This is the cable you will want to connect a Varios pump to an Apex Controllers Variable Speed Port. The 0-10V connection will give you full control of the pump and you do not need to use a plug in your EB8. The 0-10V feature can shut the pump down if programmed to do so, within the Apex. I am looking to use my Gyres with my Apex. 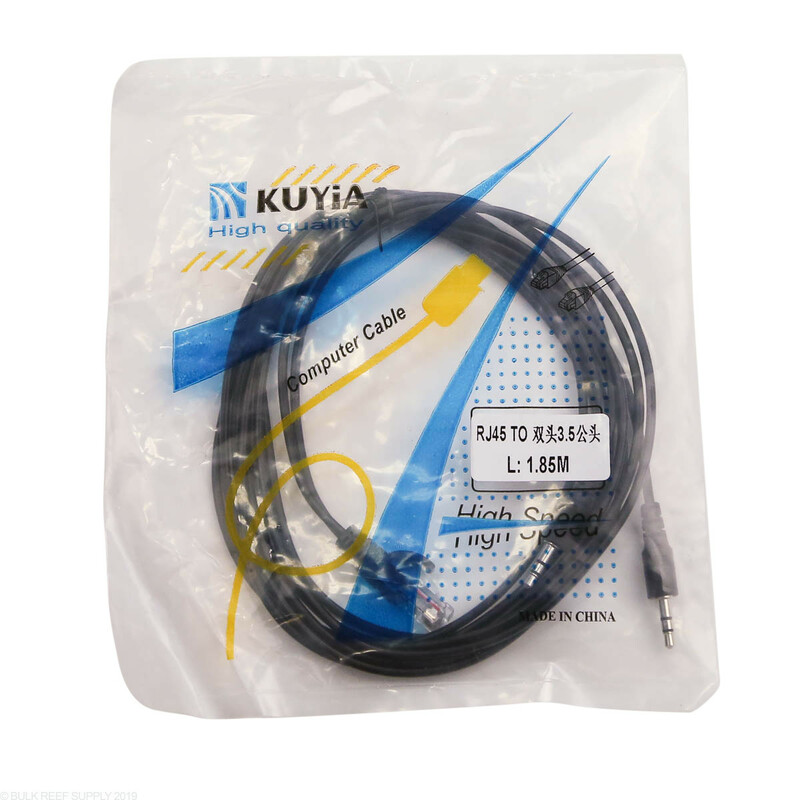 If I purchase this cable do I still need the Icecap control module? The description says you can connect "directly" to a controller, but it seems like you'd need to connect this to two icecaps and then the icecaps to the gyres, if running two opposing gyres. Am I correct in that assumption. Correct. 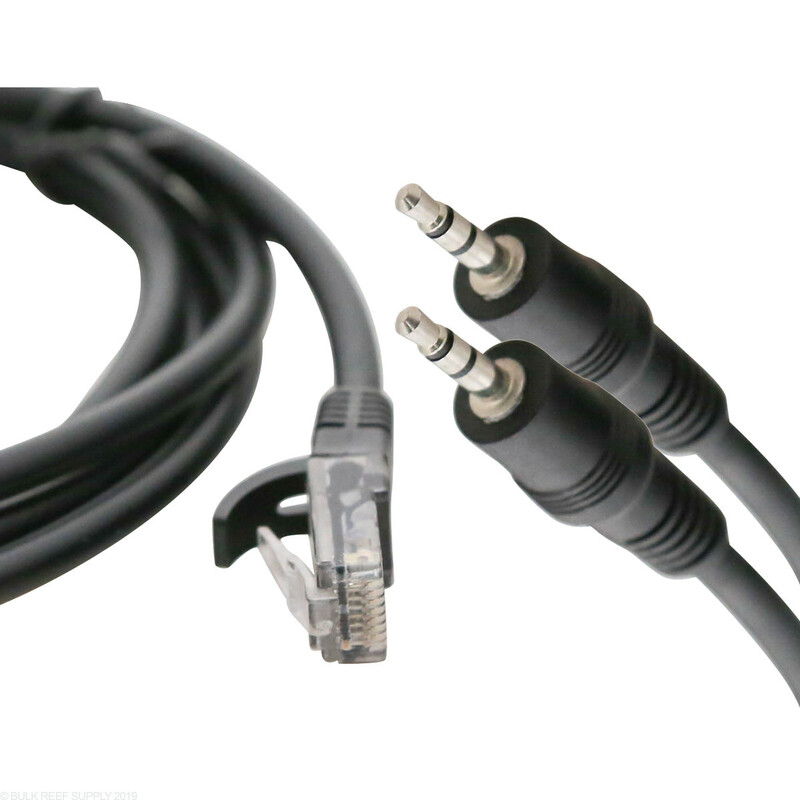 You will need two separate Interface modules, then use the Y-cable to connect both to the Apex. Have a great day!